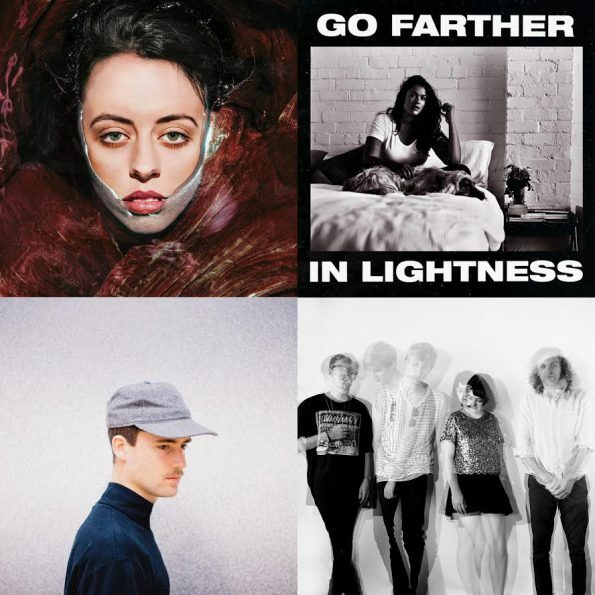 We love discovering new music here at The Owl Mag, whether it’s new music from local artists, up-and-coming bands from across the pond or down under, or rediscovering our love of bands who have been around forever. Every day, we are inundated with great music that we want you to hear. However, we may not have the time or the resources to present them to you as we normally would in our site-anchor Discovery HEAR THIS pieces. Enter TRACKS OF THE WEEK. Each Thursday, we will post a short list of tracks that we’ve been listening to on heavy rotation that week and/or bring your attention to tracks off albums releasing the following day on new music Friday. Some tracks may be from our Discovery bands, some may be old well-worn loves. We hope you enjoy this little endeavor of ours as we continue to strive to bring you the best of what our music-obsessed hearts are loving right now.